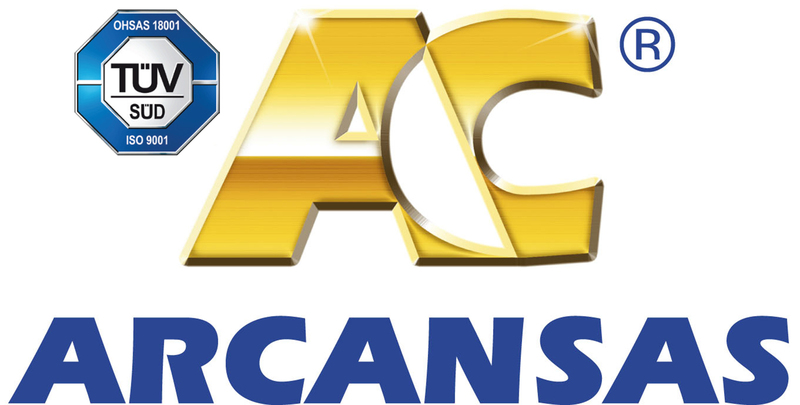 Arcansas has been designing, producing and distributing profiles for every type of floor and wall covering since 1981. In 1993 the company extended its range to include profiles in PVC, aluminium, steel and a wide selection of sheet metals; simple shapes that gave it access to the DIY market. In other words, we reinvented the profile to give it a new use and a new application: not just an installation accessory but a decorative fitting for DIY projects. Two target markets: traditional and retail chains. Two product lines: profiles for the professional and DIY sectors. A single target: to make sure that customer has the right products for the right purpose to complete his decorating project guaranteeing success, saving time and money. Our strength lies in the quality of our raw materials, which make the profile durable over time, the creativity that constantly innovates an assortment of ranges, and the realisation of display systems that increase the return on the retail space and support self-service sales. We are the chosen partner of Leroy Merlin, Obi, Bricocenter, MrBricolage, Bricoman, Screwfix and many others worldwide.